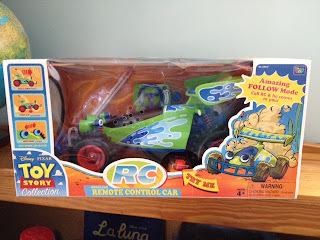 This is a fantastic item from the 2010 TSC (Toy Story Collection)-RC remote controlled car! It's not easy to come by these days unfortunately as this one never saw a re-release (it now sells between $150-$300 on eBay and Amazon). 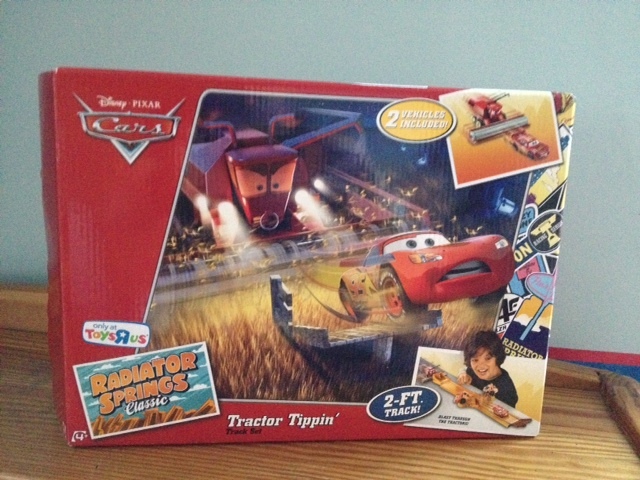 As with all the TSC toys, this comes with a certificate of authenticity and is an exact replica based on Pixar's digital data. 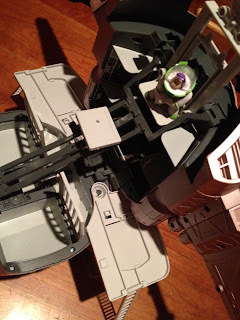 It's to scale with the film and is the most movie accurate RC out there-even down to the sounds. 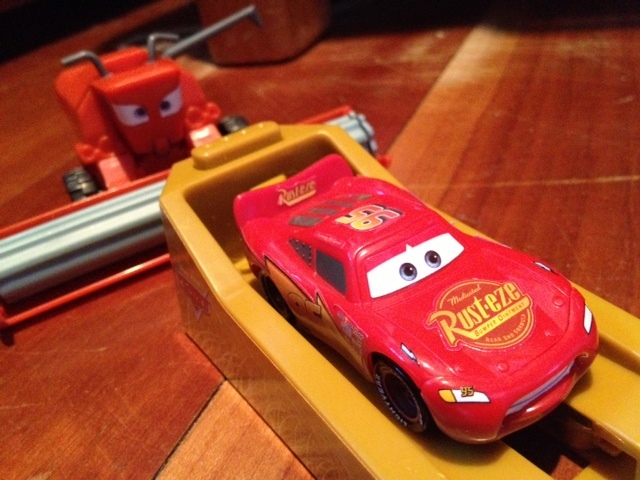 The only real inaccurate thing about this car is that is doesn't have the "turbo" mode...but that's getting picky! 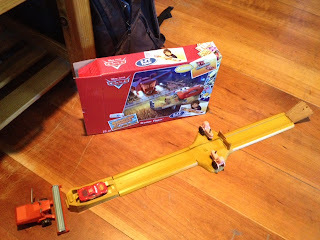 It's a really detailed and well made toy (well, from what I've read and can see from outside the box as I've never opened this one to keep it in great condition till I pass it along to my kids someday). 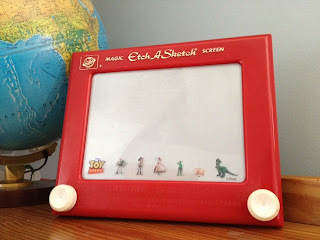 I remember, this was the very first item I saw from the Toy Story Collection. I was in Target and saw this on a random shelf not anywhere near related toys and I about flipped. 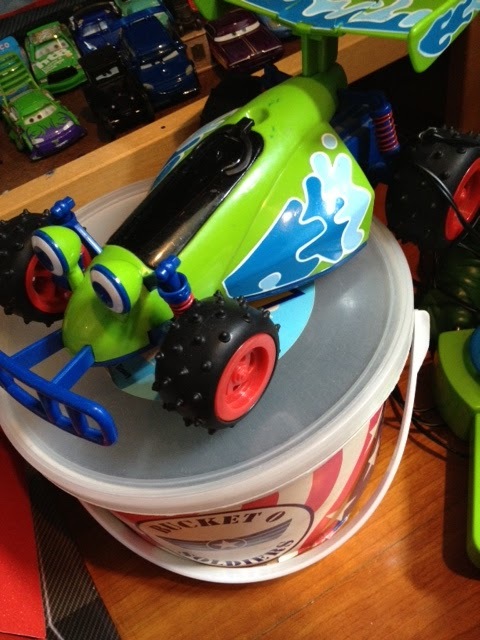 I thought, "what is this Toy Story collection? This is totally movie scale!" I went home and immediately looked up what this "TSC" was all about. Not long after that, all the other Wave one characters started coming out and I was able to snag them for Christmas that year. Great stuff! 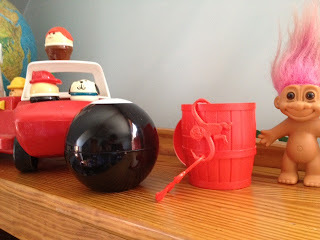 Check back in the coming weeks for other items from my TSC and thanks for checking out this blog! 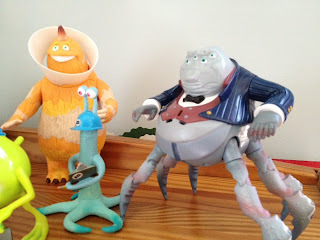 Remember, there are updates every day with an item from my Pixar collection so don't miss out. I can finally post about the Toy Story PEZ series after I found Hamm at Toys R Us last night! 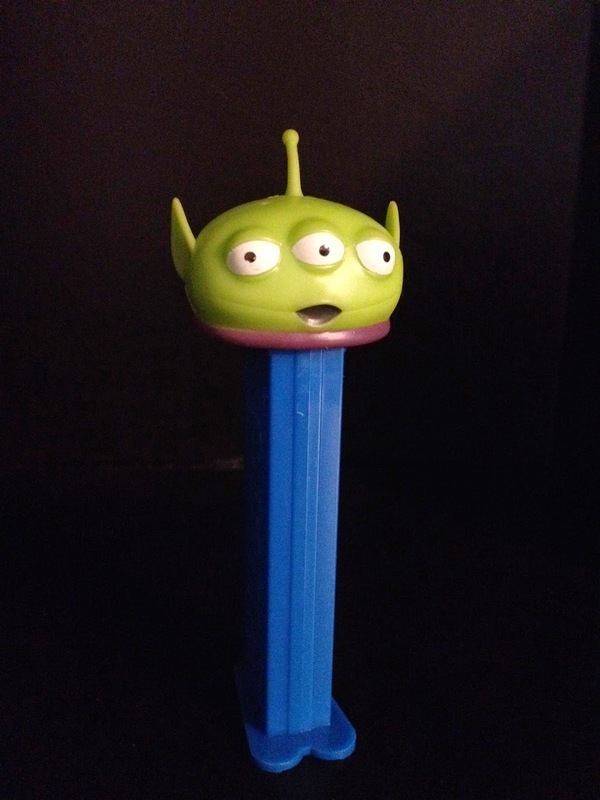 Not only was he the last one I needed from Toy Story, but was the last one I needed to complete my Pixar Pez Collection. 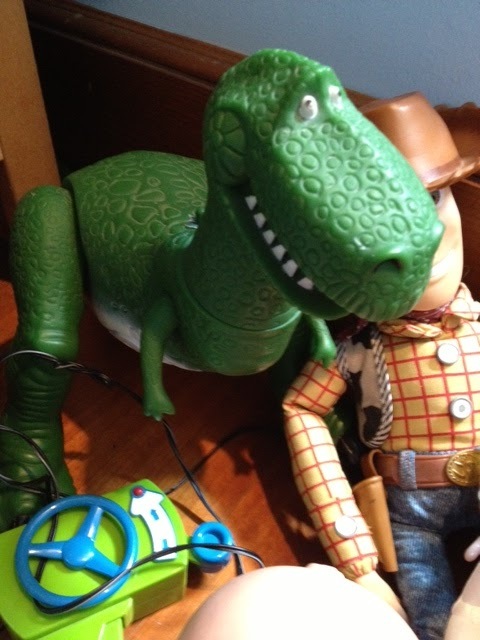 Here we have Rex, Hamm, Jessie, Woody, Slinky and Buzz. Last month, PEZ released this brand new Toy Story character for 2014...the Pizza Planet Alien! I was scrolling through the Pixar hastag on Instagram and saw someone had posted this. I had no idea it was even out until I saw that. Of course, I had to order it right away and now my Toy Story PEZ collection is really complete....for now. I wonder if they'll be any more? 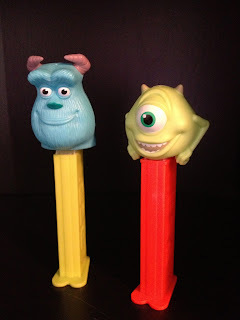 What Toy Story character would you like to see turned into a PEZ? I picked this one up on eBay for about $3 but I also heard he's starting to show up at Walmart and Toys R Us stores, so keep your eyes peeled if you're interested in adding this guy to your collection. And here is my entire collection together (Update: excluding the new Alien since this was taken a while back). 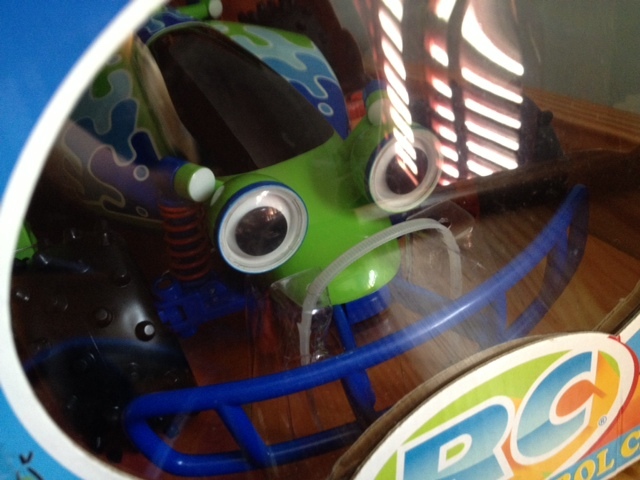 Too bad they never made any A Bug's Life or Up dispensers. Wonder why? 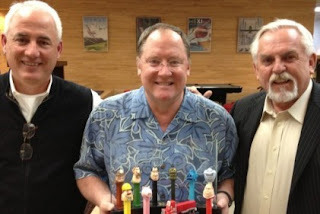 Lastly, if you've never seen this one, this is John Ratzenberger themed set made and presented to John by PEZ which includes every character he has played in at Pixar. It is not available to the public (too bad!) but is pretty cool to check out! 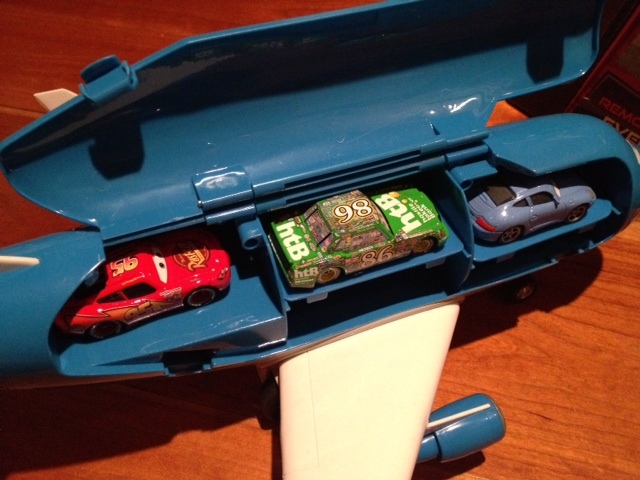 Here is a real neat collection of Toy Story themed Hot Wheels cars! They were released between 2010 and 2011 and are sometimes still seen at stores like Kmart or Walgreens. Most of these are easily found on eBay for pretty cheap but others (like Bullseye, Jessie, and Slinky) are a bit harder to track down now and can get quite expensive. 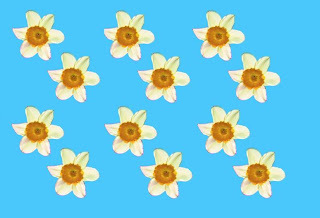 There are 16 cars in total. Each car represents a character and are brilliantly stylized to capture the feel of that character without any kind of face or body (the only car that completely resembles his movie form is RC, since well, he's already a car. I definitely recommend tracking these down! 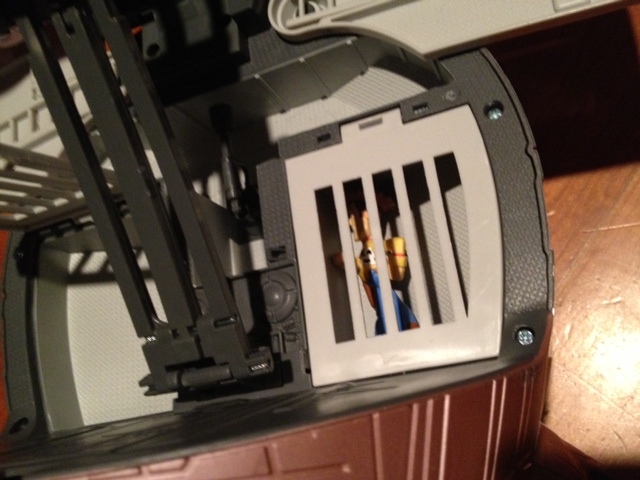 It's a really cool set to display and Toy Story fans will get a kick out of the designs. 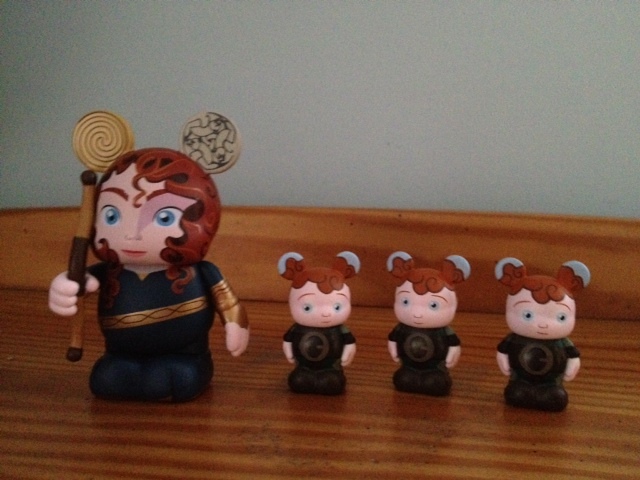 Here is the Brave Vinylmation Merida and Triplets 4-pack! This is a great set for you Pixar/Vinylmation lovers. 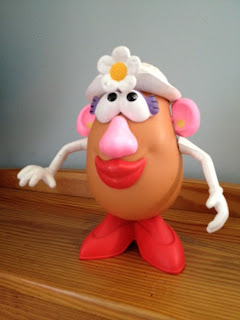 It was released last year around the time of Brave's release in theaters and has been available and easy to get since. This was not a limited release and is not rare by any means. 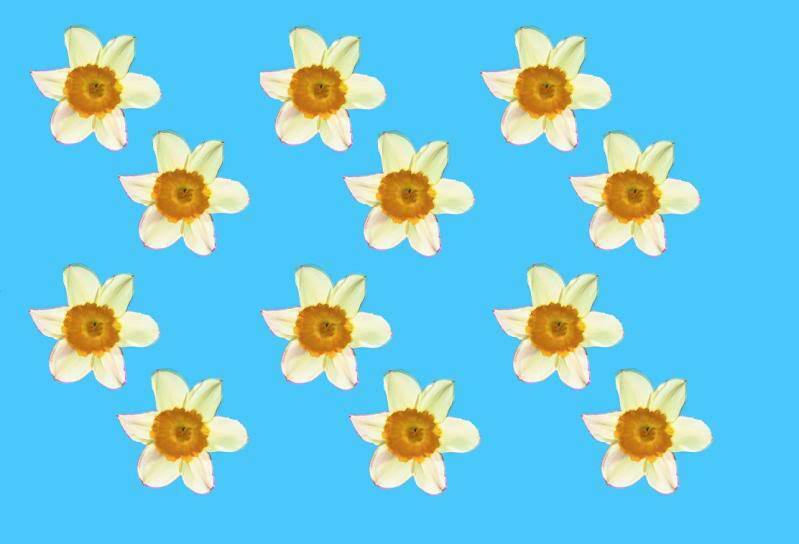 I'm sure everyone visiting this blog has already seen this themselves. 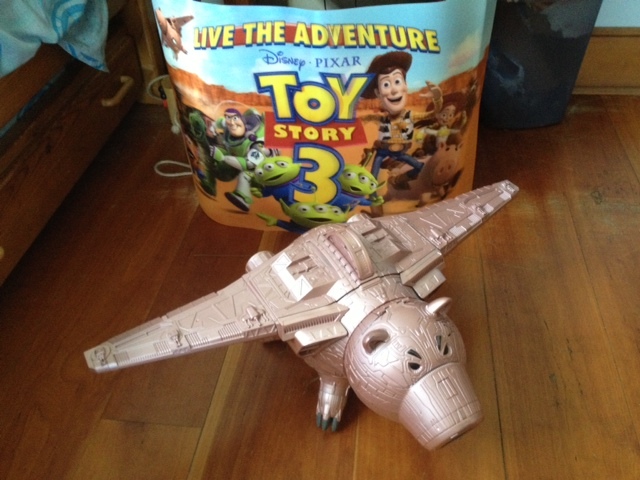 It's available at Disney Stores, Disney Parks and I even saw a bunch on the Disney Cruise last year. Definitely pick this set up if you haven't! 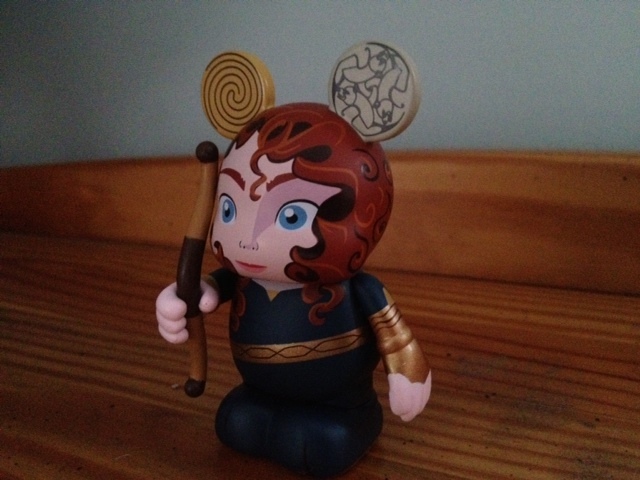 They will go great with your King Fergus Vinylmation from the Pixar Series 1 Collection. Merida has a great design...and a removable bow! 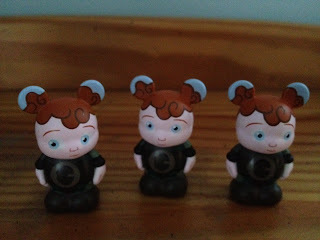 The triplets are fun as well. I love them especially since they are some of my fave characters from the movie! Their antics get me every time. 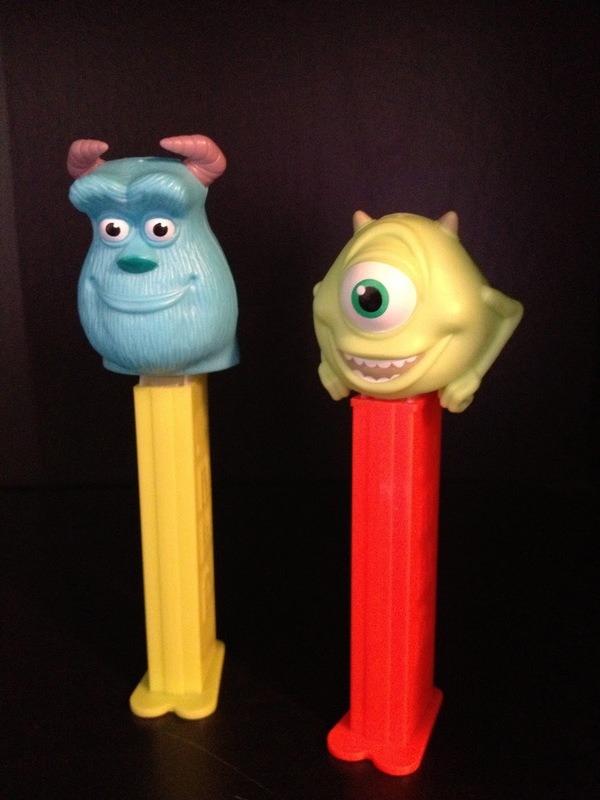 Here are the two PEZ dispensers released from Monster's Inc! 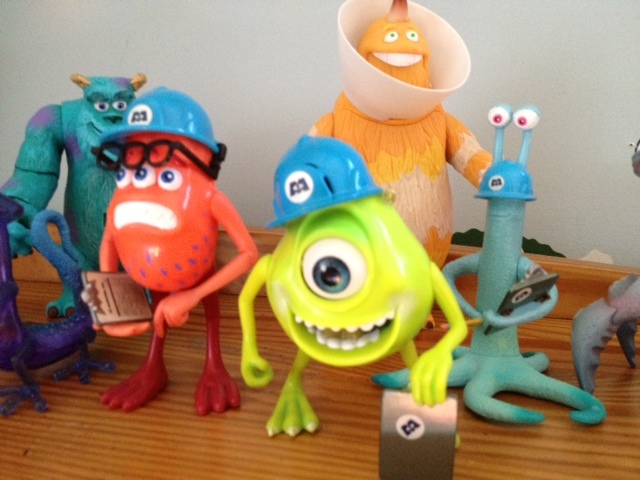 The best monster pals we know and love—Mike and Sulley! 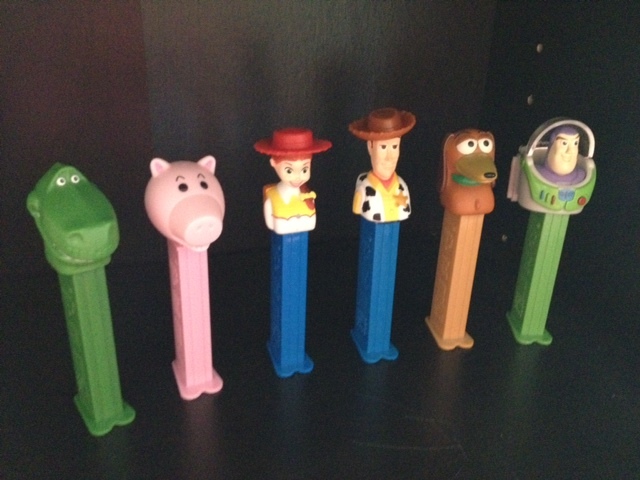 Next PEZ post...Toy Story! Stay tuned. Here is Everett the transporter jet from Mattel! 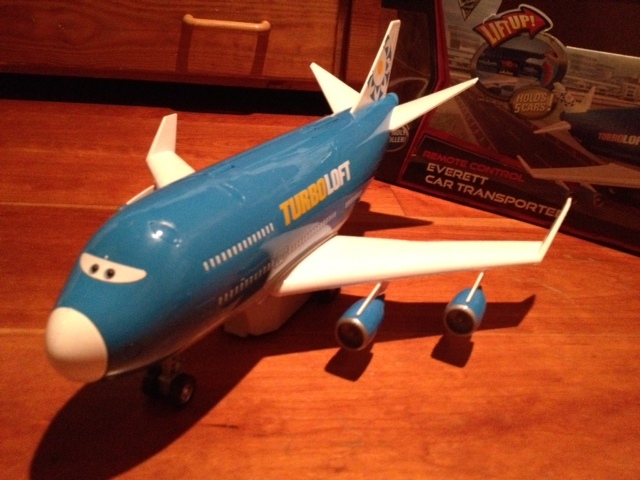 She appeared in Cars 2 (screen shot above) during the trip to Tokyo montage (and there are a few like her at the Tokyo airport scene as well). This is a remote controlled toy that can go forwards, backwards, spin and can lean back for taking off action! 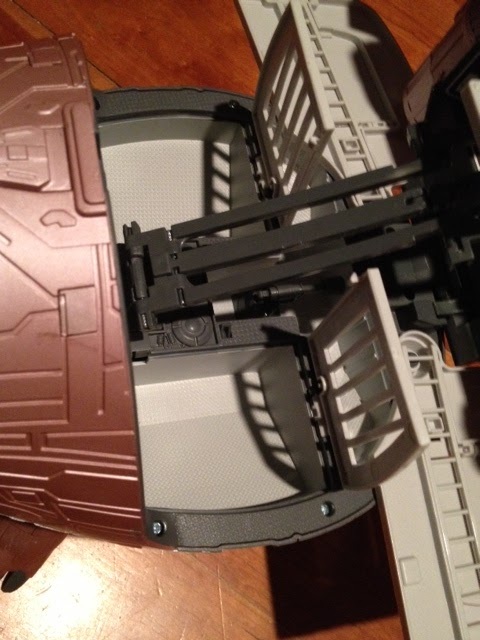 It also can open up to reveal storage for 6 Mattel 1:55 scale cars. 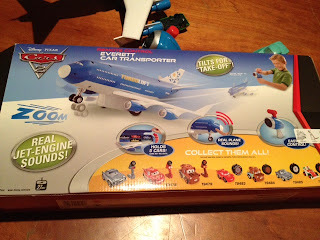 Unfortunately, it had run out of batteries so I couldn't get a video of it in action! 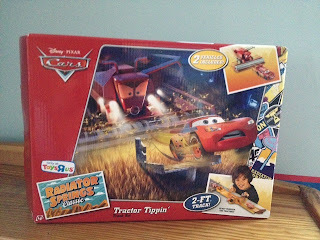 It's a great toy and another must have if you are trying to complete your Cars 2 collection with every character/vehicle from the film! 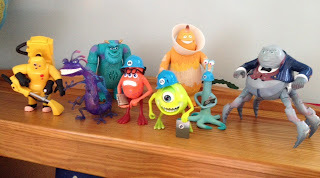 In 2001, with the release of Monsters Inc. in theaters, Hasbro released this fun collection of electronic six inch action figures. This is my original collection that I got when I was 11 years old...I still remember finding them at the store! They all have cool actions, sounds, phrases and (in Randall's case) lights. There are eight figures in total and it should be noted that Fungus and Ray came with Mike in a 3-pack and do not have any electronic features or action. 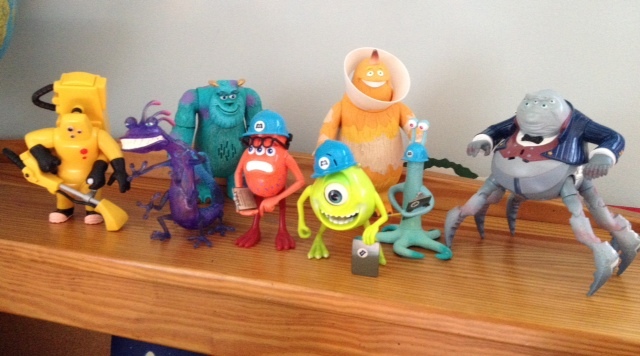 These figures are actually pretty much to scale with the new Monsters University Scare Students figures so they can be used or displayed together (a custom MU Waternoose would be classic...just add that fro and mustache on him! An interesting bit of info: On the Mike 3-pack package, it lists Fungus as "Frungus." Possibly an error or was there an official last minute name change for him at Pixar? 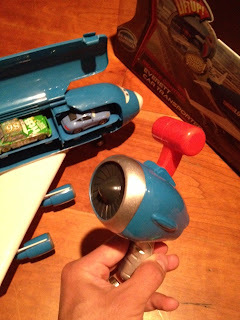 Check out my Vine to see these and more items from my collection in action! This is a really cool item from 2010...the electronic Toy Story 3 Evil Dr. Porkchop Spaceship with lights and sounds! 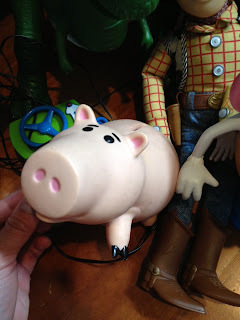 It's part of the Buddy Pack collection and came with two buddy figures—Buzz Lightyear and Dr. Porkchop himself. The nose lights up and makes laser firing sounds! The ship opens up to reveal the command center playset! 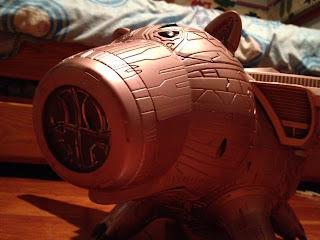 Porkchop's cockpit has flashing lights and sounds. Press button to release the escape pod. 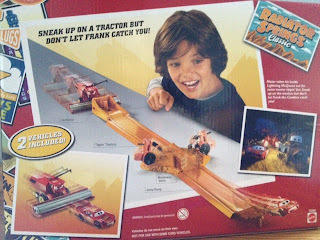 Fold out the ladders and ride the elevator! Rescue Woody from the prison chambers! This is selling for around $100 these days but it's worth every penny if you decide to go for it! If you're looking to grab it, you can find it with no problem on either eBay or on Amazon. Don't forget to follow me on Vine to see this and other Pixar toys in action! If this is your first time visiting my blog, welcome! 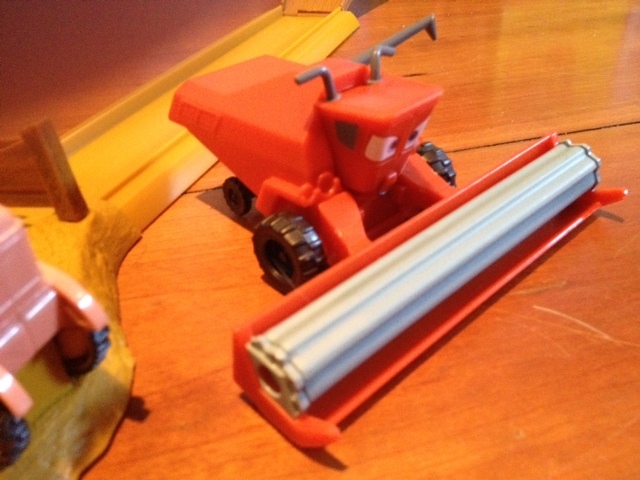 Today's post is about the Radiator Springs Classic Tractor Tippin' Trackset exclusive to Toys R Us! It's a fun little playset for recreating the classic tractor tippin' scene from Cars. It includes a plastic 1:55 scale Frank and a plastic "scared" Lightning Mqueen. The two plastic tractors are attached to the track and are not removable unfortunately. 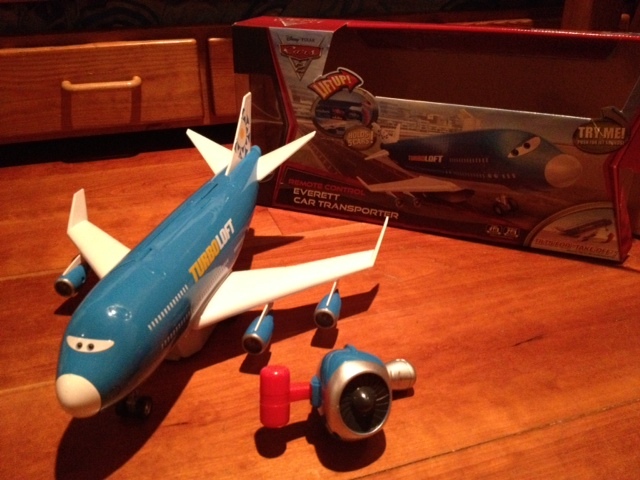 This set has been released previously, but it's nice to have it back since I missed it the first time! 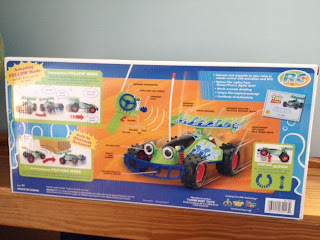 It's about $25 and is still very easy to find at Toys R Us stores everywhere or Amazon. 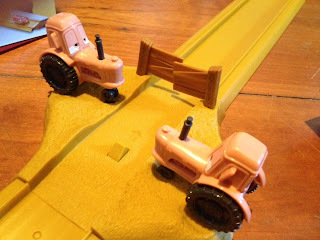 Press the button and Mcqueen blasts his way through the fence and the tractors tip over! Check out my Dan the Pixar Fan Vine to see a brief video of how this set works and thanks for stopping by! 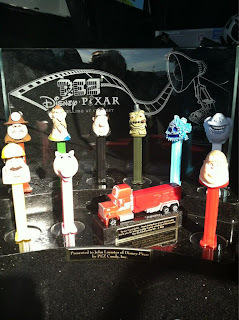 Check back often as I update this blog with a new item from my Pixar collection daily! 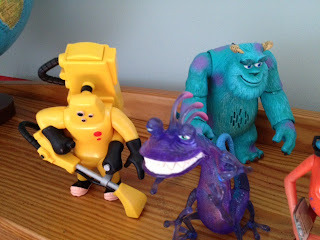 Here are my original Toy Story toys that I had growing up (check out my posts about some of my other originals as well including Bo Peep, Mr. Mike and Lenny). 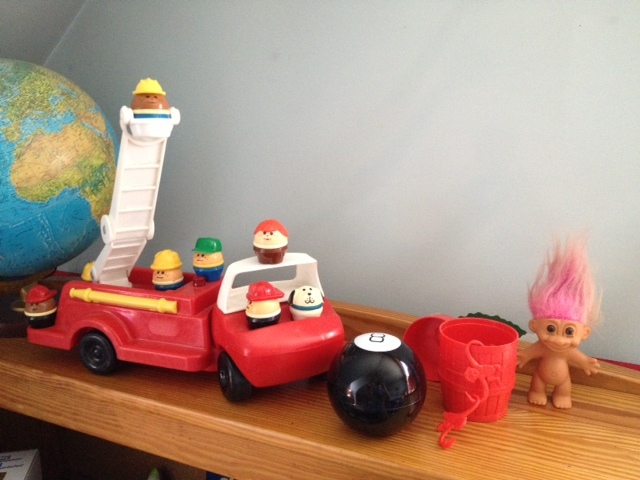 Here we have my original Woody, RC, Hamm, Mr. and Mrs. 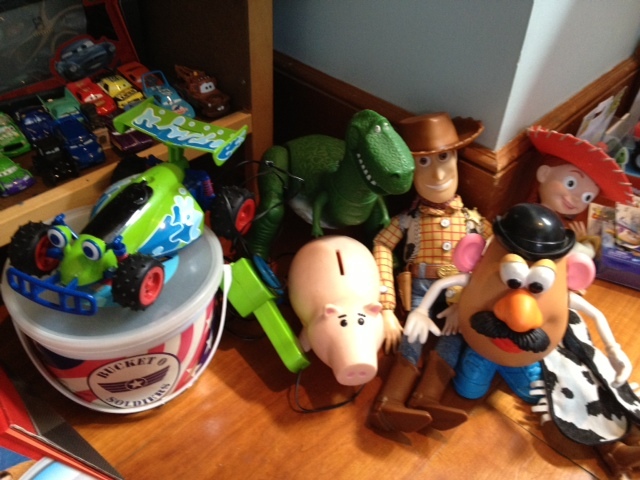 Potato Head, Jessie, Army Men, Etch and Rex... Plus a few additional "non-official" Toy Story items as well. Unfortunately, my original Slinky and Buzz are the only ones who didn't make it to now...they did eventually brake and, I know it's about the most devastating thing for a toy, but they did get replaced as well. 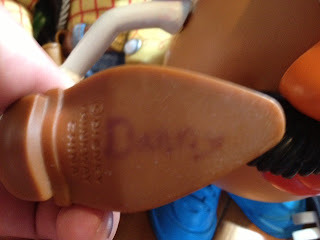 Here you can see my name (very faded now) on the bottom of Woody's boot. I still remember writing that-I was five years old. I Made sure it was "permanent ink" to make sure Woody felt special! 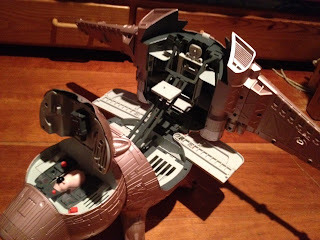 Here is my original Thinkway Hamm. It's much too small compared to the character in the film, but it's super classic nonetheless. So many memories! This original RC was too small and had a wire attached to the remote to it could only drive like five feet, ha! I was so happy for the Toy Story Collection version. Also, as seen below, I still have all the green army men in that 1995 Buck O Soldiers! In addition, here are some of my originals that were not official Toy Story products but that I got because they were in the movie! 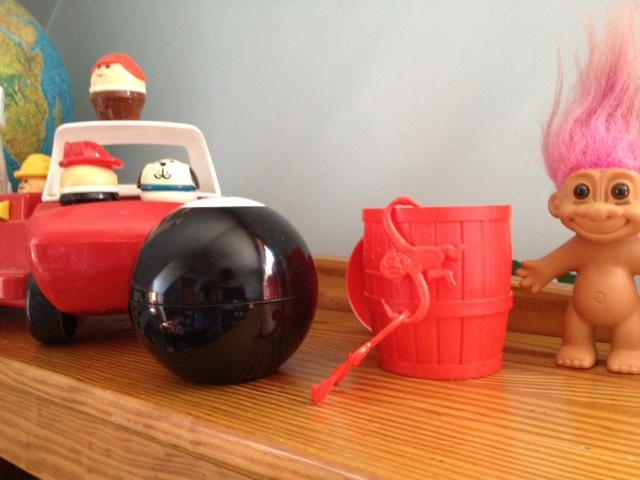 Little Tikes, Magic 8 Ball, Barrel of Monkeys and Troll...yes I know Troll is naked and that's how he's always been! Below is great design found on PixarPlanet's Toy Story Replicas forum so I plan to print it out on fabric to finally make her movie accurate. 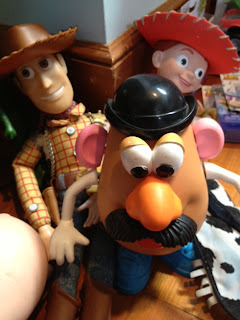 I also have a few other things that aren't official Toy Story products but are featured in Andy's room-like Lincoln Logs for example. Thanks for checking out this post and stay tuned every day for a new update with an item from my Pixar collection!